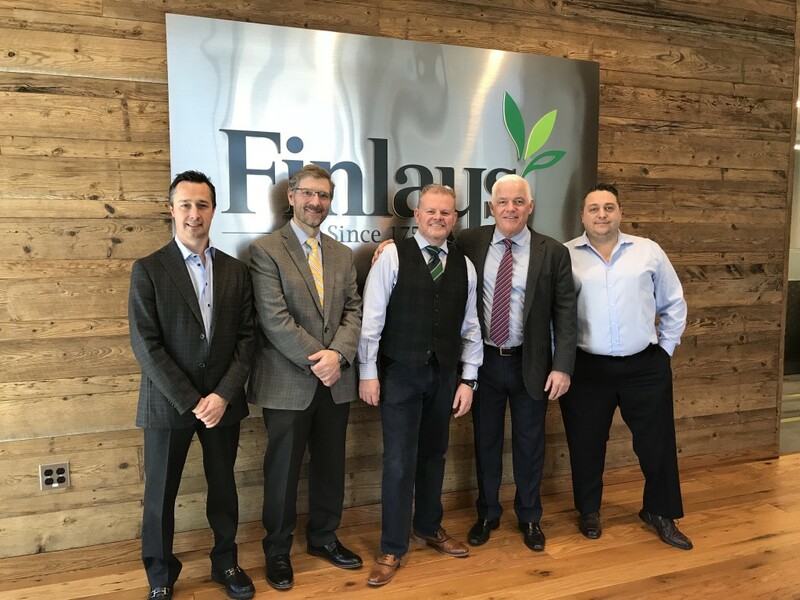 CMC Design-Build attended the ribbon cutting ceremony for Finlays’ new state-of-the-art global research and development center in Quonset, RI. Finlays is a global leader in the development and distribution of tea and coffee extracts. CMC provided planning, design, and construction services for the new $54 million facility. Learn more about the Finlays’ project here.